What questions should I be asking the wedding venue? Finding a wedding venue is one of the first things that you need to do when planning your wedding. 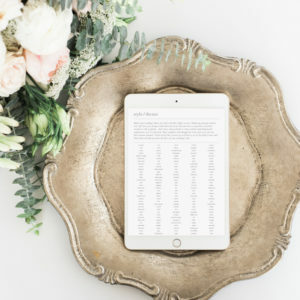 The wedding ceremony site and reception venue is the foundation for your wedding celebrations, so it’s important to pick a site that fits you, your budget and the day you have dreamed of. 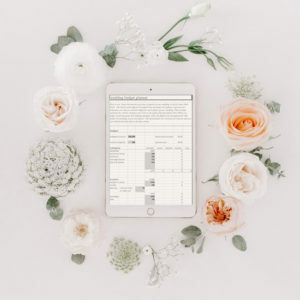 You might already have a short list dreamed up in your head, or there may be a few hours of research to find a venue that’s not traditionally a wedding venue – but whatever you decide, you should ask the venue (and yourself) some questions, to get an idea of what costs, effort and restrictions may come with the venue you pick. 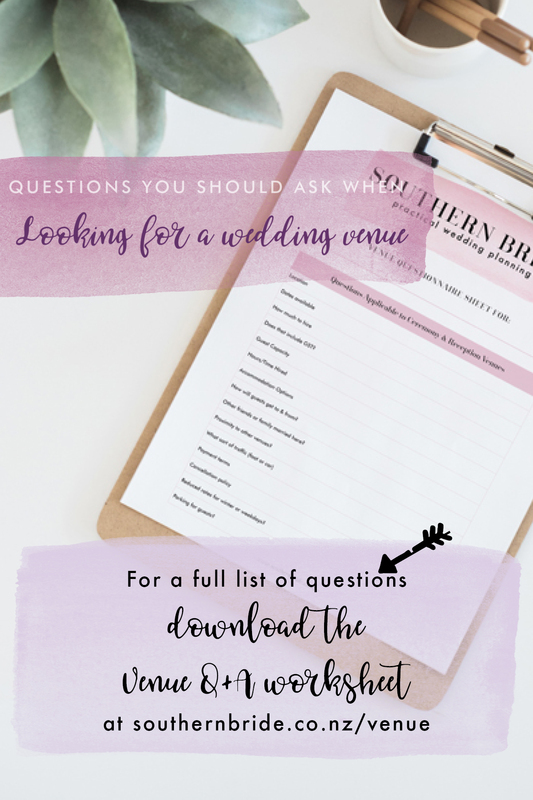 Below we’ve compiled a comprehensive list of the questions you should be asking your wedding venue (and yourself) before making any decisions about where to hold your wedding. 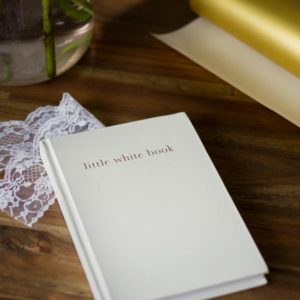 For a really comprehensive list, get yourself the Little White Wedding Planning Pack. 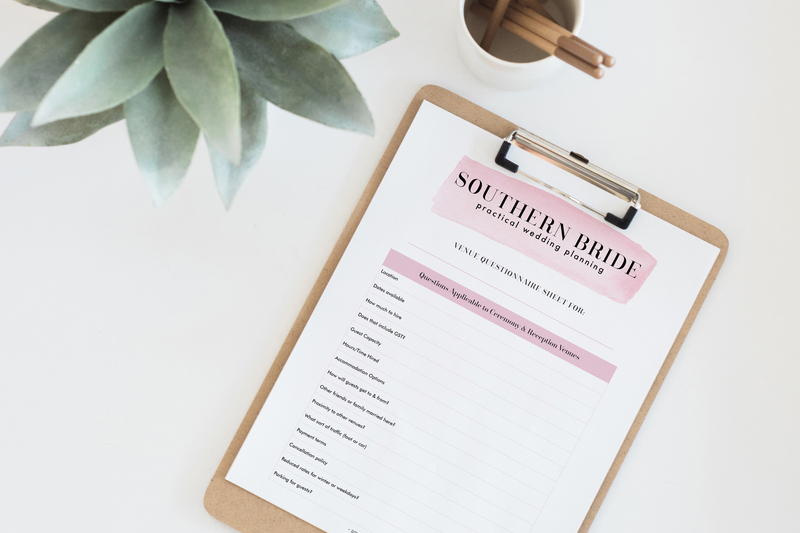 It’s got detailed worksheets for picking all your key wedding vendors, especially your wedding venues. What hours is that for? What staffing/support is on hand for set up? During the wedding? Post-wedding? What items am I likely to have to hire in? Tables, utensils, chairs, or just décor? 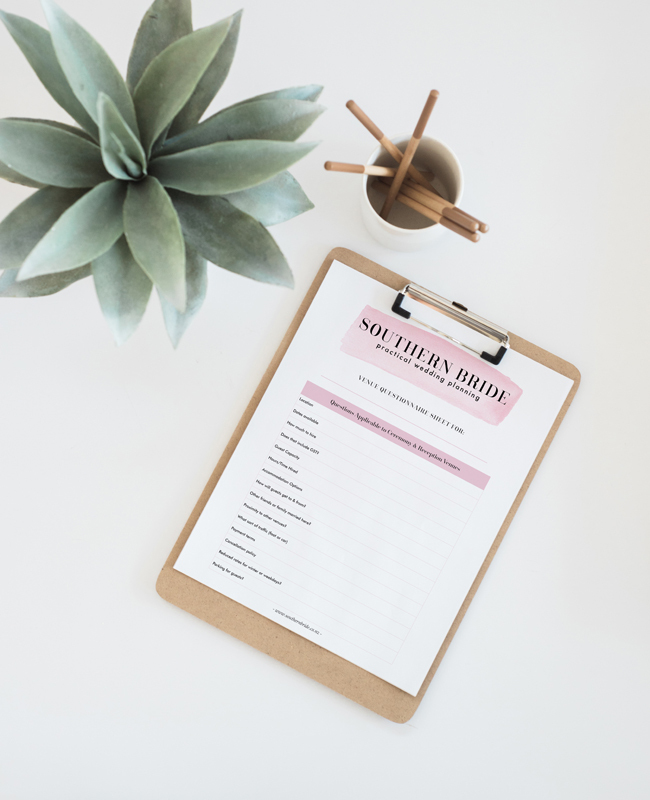 This list probably looks overwhelming, and I don’t recommend you sit the wedding venue coordinator down and ask them every single question at once, but definitely download a printable Venue Question sheet (below) and go through it to help you avoid missing any important aspects that you need to consider. 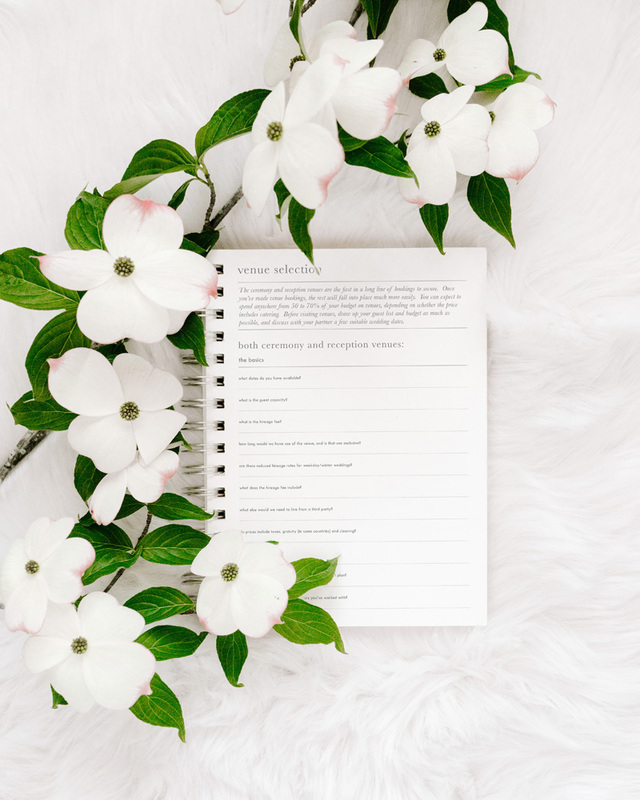 Remember the Little White Wedding Planning Pack contains a comprehensive venue question worksheet for picking out your wedding venue – plus it includes questionnaires for selecting other key wedding vendors like celebrants, caterers and your wedding photographer. 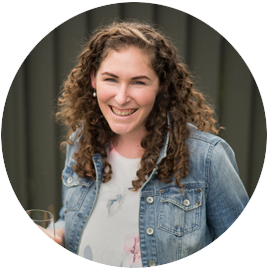 Hi, we are getting married at Wingatui and since we are supplying the alcohol and selling it through their bar using their bar staff apparently we have to apply for a liquor license and supply a duty manager. How do we locate a duty manager and then employ them to work during our wedding? 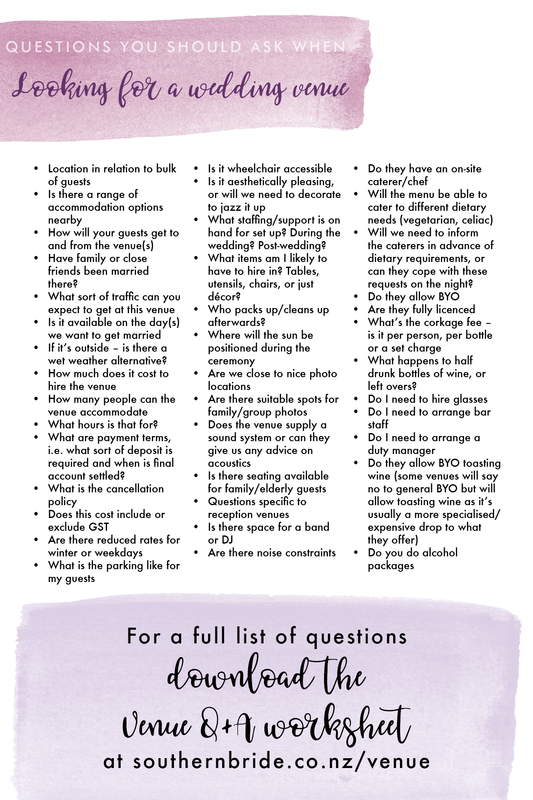 Venues will often require a duty manager to be on site during a wedding whether they supply one or you have to hire one in yourself. A manager must be on duty at all times when alcohol is being sold from a licensed premises. This covers the venue and also provide great host responsibility. This is a service that i am able to provide along with extra bar staff and help applying for the correct licence in conjunction with your chosen venue, there is a fee for this but i am able to run through this all with you before the event.